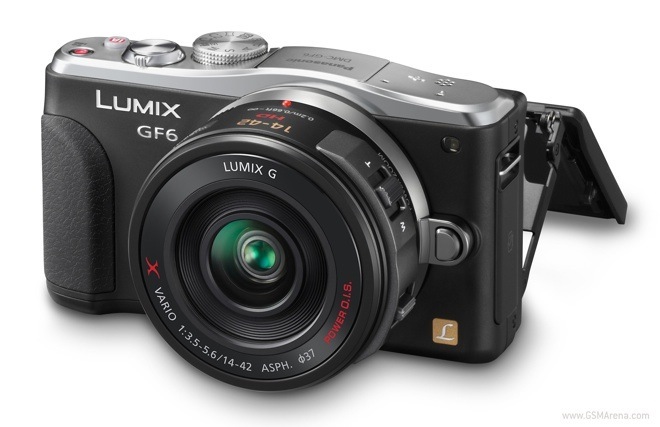 Panasonic has launched the new LUMIX GF6, a mirrorless interchangeable lens camera. The GF6 has a 16 megapixel sensor with a new Venus Engine that can shoot up to ISO 26,000 and can record videos at 1080i60. HTC’s camera expert, Symon Whitehorn, revealed why the HTC One comes 4 MP camera in a world believing a flagship should have at least a 13 MP sensor. 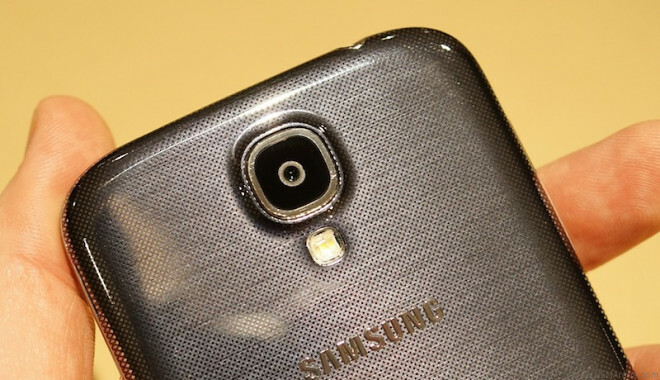 We got the chance to snap a few shots with the Samsung Galaxy S4 camera at the smartphone’s announcement event in New York and are rushing to share them with you guys. 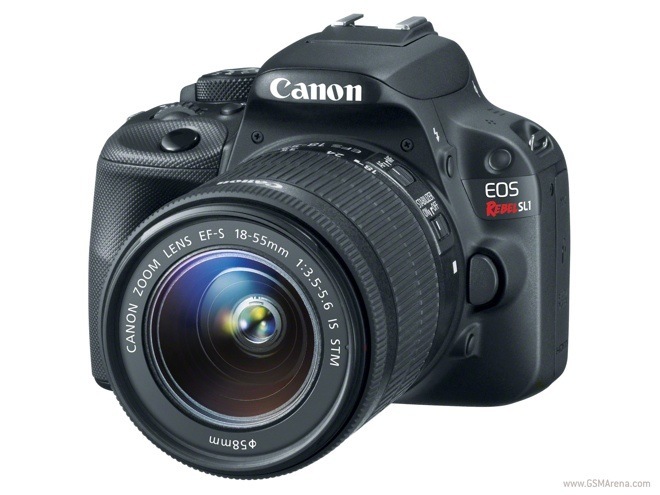 Canon has developed a high-sensitivity, low-noise, full-frame 35mm sensor specifically for video capture. The new sensor opts for 19-micron pixels, which are 7.5 times bigger than those on the EOS-1D X.
Nikon has announced two new compact cameras, the Coolpix A and the Coolpix P330. 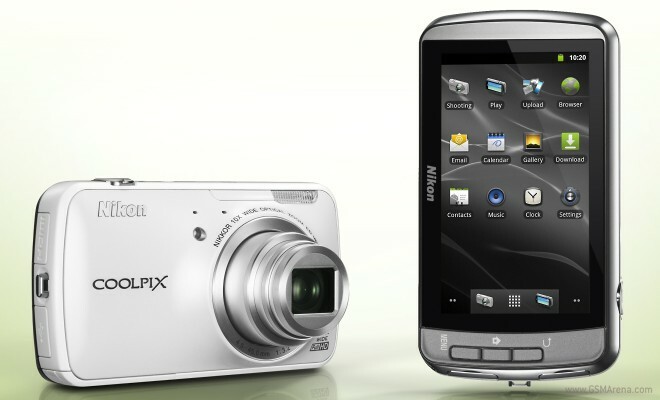 The Coolpix A is the company’s first compact camera with a DX-format sensor. 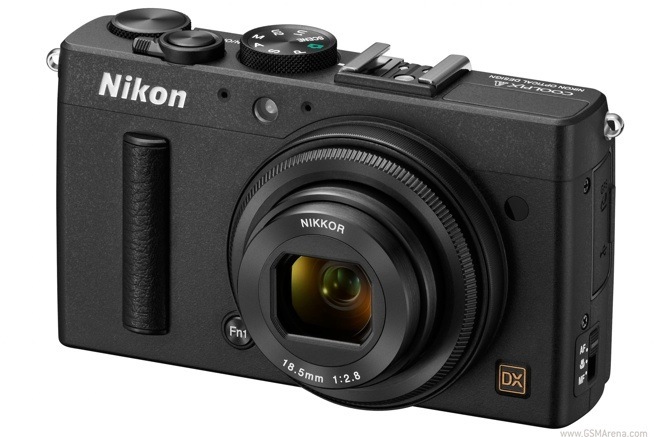 DX-format is essentially Nikon’s name for APS-C sensors that they usually reserve for their DSLR cameras and having it in a compact camera is quite impressive. Amidst all the recent patent cases revolving Android and smartphone operating systems in general, Microsoft has been able to get in on the action thanks to a patent it owns dealing with all portable devices running Android. 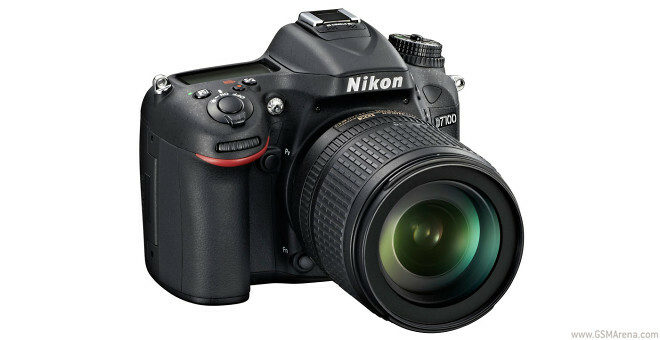 Nikon has just unveiled the successor to its D7000 midrange DSLR. The Nikon D7100 will hit the stores in March 2013 complete with the AF-S DX NIKKOR 18-105mm f/3.5-5.6 VR kit lens for a suggested price of $1,599/£1,299/€1399 or $1199.95/£1099.99/€1179 for the body only. 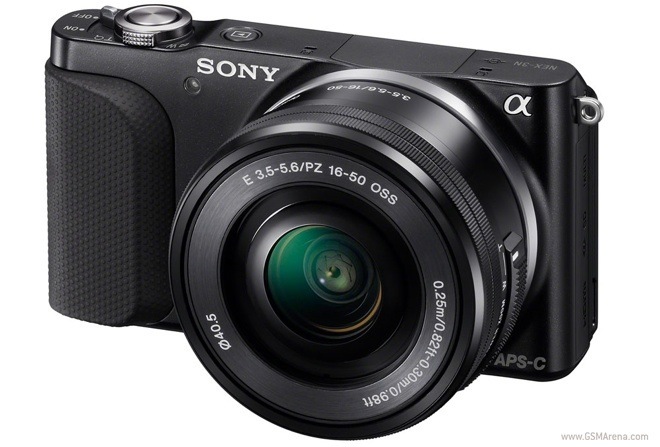 Sony has just dropped five new cameras upon us that cover various categories, from the basic point and shoot to their higher end SLT cameras and even a new NEX camera. 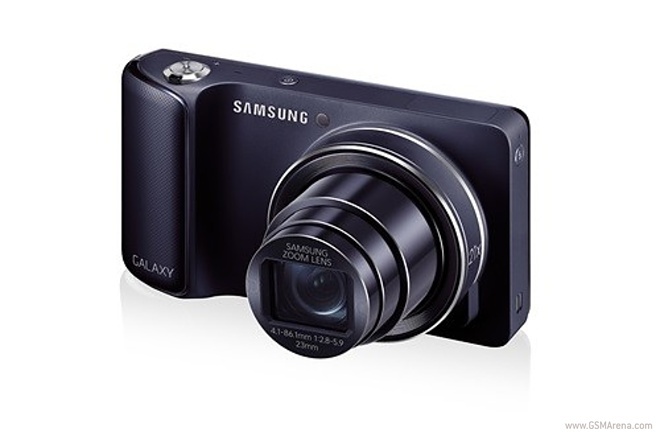 Samsung Galaxy Camera, which was announced at IFA trade show last year, was the company’s first attempt at an Android-powered camera, but its high asking price has steered quite a lot of people away from it. 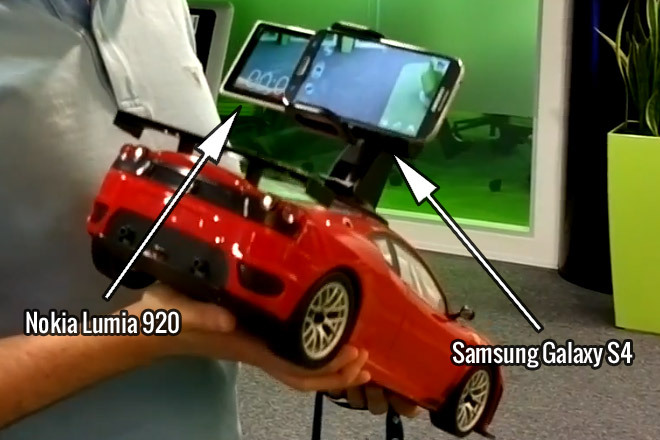 To address that Samsung has now introduced a cheaper version of the hybrid device. 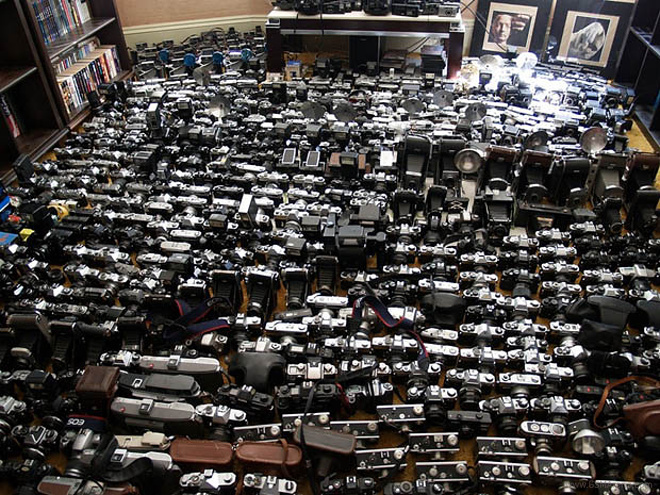 A Californian photographic enthusiast is selling his vintage collection of cameras, which he has been accumulating for the last 50 years. The entire collections accounts to 1000+ units and comprises of brands including Canon, Nikon, Polaroid, Yashica and Mamiya. 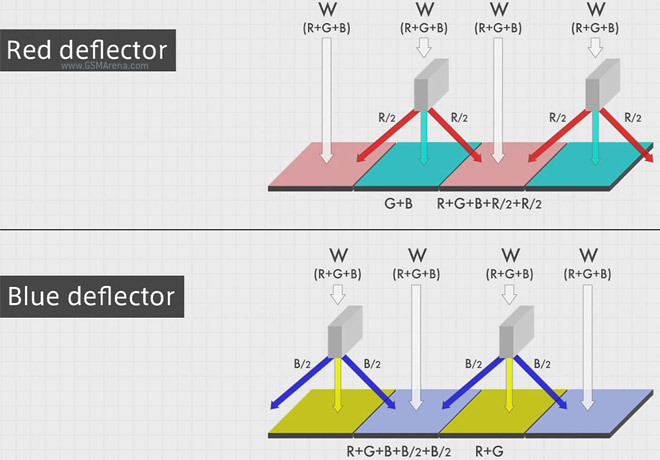 New camera sensors are all the rage recently – first rumors of HTC’s new sensor design (new for phones anyway), and now Panasonic’s plans for a completely new sensor architecture based on the wave properties of light.